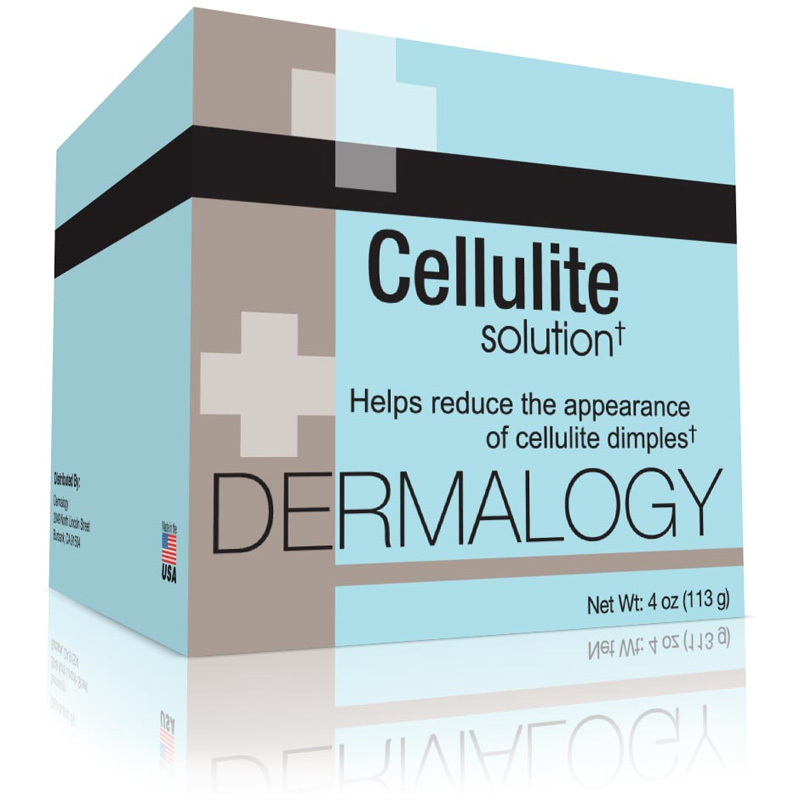 Dermology cellulite solution helps in getting smoother skin and fights against sunburn and inflammation. The combination of natural ingredients makes dermology a safe and natural cellulite solution. The creamy formulation increases blood circulation and repairs the skin at a cellular level. It gets absorbed easily into the skin and leaves nothing on the surface. It claims to release the toxins from the skin and revive it to make it look taut and smooth. How to use Dermology Cellulite Cream? Aloe, caffeine, Retinal A, cinnamon and Licorice extract all make Dermology cellulite cream a breakthrough product. Aloe barbadensis extract: Reduces swelling and inflammation and makes skin silky soft. Retinal: It repairs damaged skin and increases the skin’s elasticity. Caffeine: It helps to drain out the excess fluid under your skin, thereby stimulating the process of lipolysis and reducing the appearance of cellulite considerably. (Vitamin A), Sodium Benzoate, Gluconolactone, Algae Extract, Centella Asiatica (Gotu Kola) Extract, Foeniculum vulgare (fennel) extract, Equisetum arvense (Horsetail) Extract, Coffea arabica (coffee) Extract, Vitis vinifera (grape seed) Extract, Camellia sinensis (Green Tea) Extract, Disodium EDTA, Citric Acid. Note: On larger orders, you get special discounts. From all the positive reviews floating in the market, Dermology cellulite cream seems to be heading in the race of cellulite creams. I have tried many creams and this one without any doubt is my favorite. I have tried hundreds of creams for curing cellulite, but all they did was make the appearance of cellulite a little better. But this cream did a lot more and it definitely worked for me. 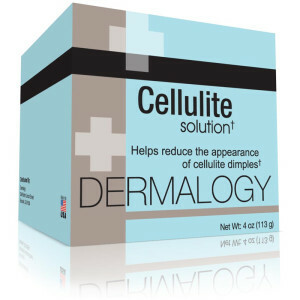 The cellulite solution from Dermology, moisturized my skin and reduced the appearance of cellulite. Thus making it less noticeable on the skin’s surface. Now, I can flaunt my legs, which was bit embarrassing for me earlier. the cream almost toned and moisturized my skin and I was able to achieve an overall improvement in the appearance of the body areas troubled by cellulite. My only issue with this cream is that it comes in a small bottle which finishes off very soon. Also, it is quite a pricey product, its quantity does not match the price. But, it works and I am ready to spend for it so long as it works and gives anything to be able to show off my legs in summers. I emptied almost two bottles in just 2 months, I do splurge.